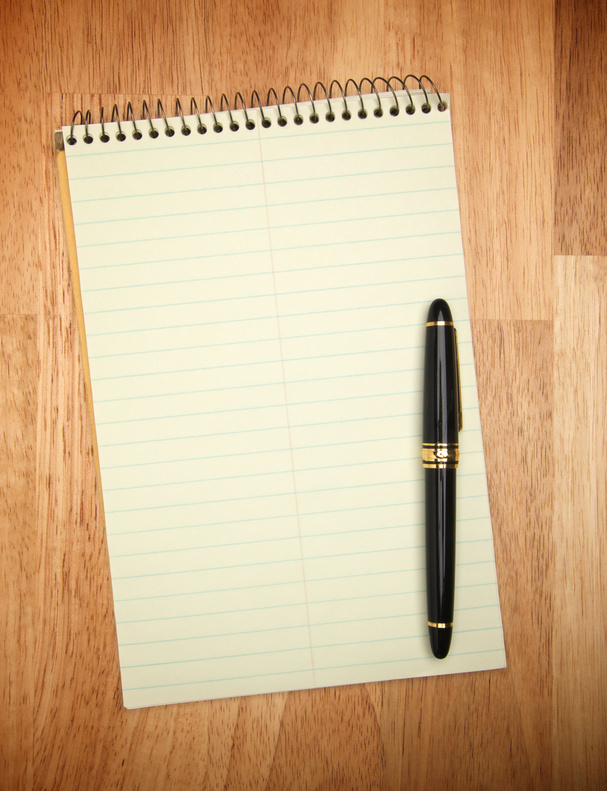 #1: Start with a blank sheet of paper, and consider the biggest achievements of your career. What are you most proud of? What are the key skills demonstrated by those achievements? Reflect these in your CV. #2: The key points should jump off the page. Most recruiters spend no more than 30 seconds on most CV’s. Give your CV to a friend and ask them to spend no more than 30 seconds looking at it – what jumped off the page for them? #3: Focus on deliverables not responsibilities. Two people can have the same responsibilities but do the job to different standards. What real legacy have you left behind you? #4: Ensure the bullets are dynamic, tangible and in order of importance where possible. This can be achieved by using a past tense verb at the beginning of sentences (e.g. delivered, achieved, led) and by quantifying your achievements. #5: It goes without saying but tailor the CV to the job and ask someone else to look at it through the eyes of the recruiter.